Where to Buy Gourmet Ant Bait Gel, Gourmet Ant Bait Gel Insecticide - 1.5 oz tube - $9.55 for Sale with Fast Free Shipping! 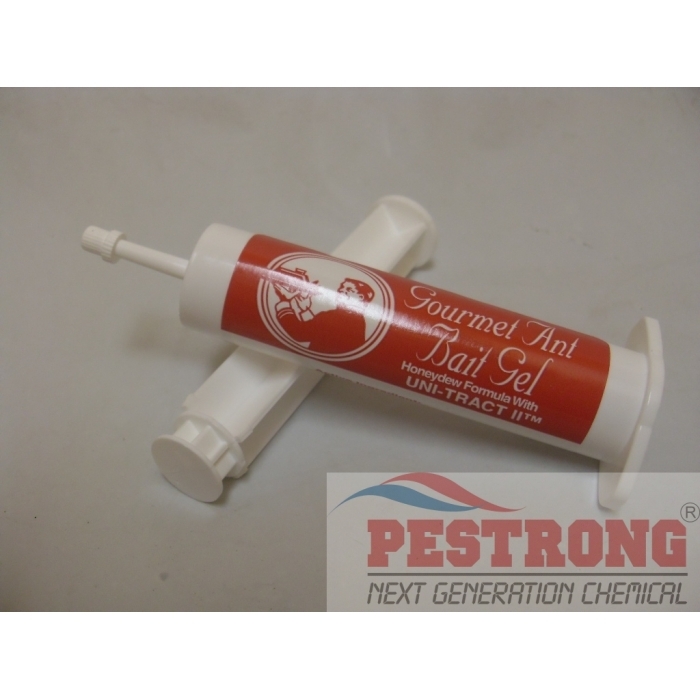 Gourmet Ant Bait Gel Insecticide - 1.5 oz tube contains 6% Disodium Octaborate Tetrahydrate [DOT] include plunger and cap. Deadline M-Ps Mini Pellets Snail & Slug.. It is attractive to both sweet and protein-feeding ants and will not become runny even if exposed to 150°± for several hours. Gourmet Ant Bait Gel can be used indoors or outdoors in cracks and crevices, or in any kind of Refillable Bait Stations to quickly eliminate foragers. Reordering the ant gel. Works great.